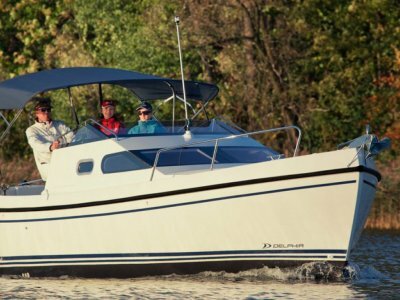 The Delphia 24 One Design regatta yacht was developed as a joint venture between the Polish Regatta Association and Delphia Yachts and Powerboats, boatbuilders. 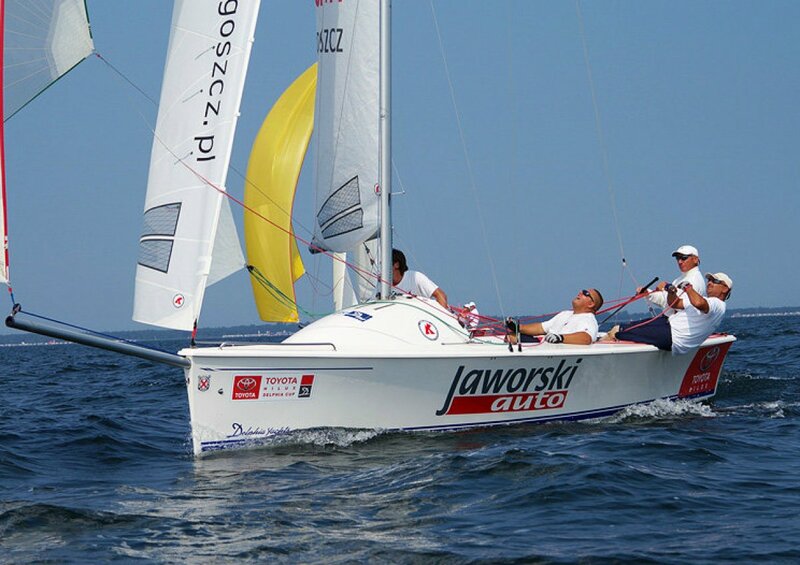 Designed by the renowned naval architect, Andrzej Skrzat, with the objective of bridging the gap between high performance swing keel and sports fixed keel boats, designed for training and racing, that would also meet the requirements of recreational sailing. The result is a yacht that is extremely responsive to the helm yet its superior stability negates the requirement for trapeze wires. This high performance yacht is made from the highest quality composite materials to ensure maximum performance and durability and its advanced hull structure gives it an ability to plane in strong winds. Its weighted daggerboard ensures stability for controlled sailing even in high winds. The success of this yacht led to the formation of the Delphia 24 Regatta Society in 2006. This is a true International One Design Yacht, with every boat being as exactly the same as is humanly possible. 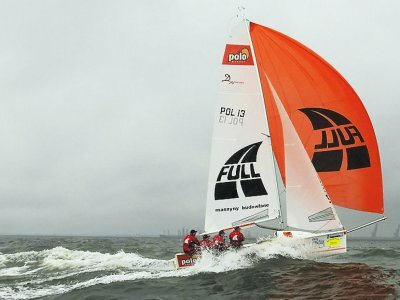 From hull structure and weight, sails, rig and rigging, each boat is the same providing exciting match racing with sailors pitting their skills against each other in matched boats, as well as regatta racing in large fleets. Hull and decks are infusion laminated, white colour with dark blue waterline stripes. Rudder blade is fibreglass, dagger board is cast iron. Becoming increasingly popular, the number of D24 OD's competing in Europe is climbing up towards 100, with several small fleets in Asia, and a fleet (5) in Victoria. As more and more sailing and yacht clubs become interested in OD competition, inter club, state, national and international regattas can successfully be fleet raced providing exciting racing in these high performance boats, honing sailers skills to excellence. 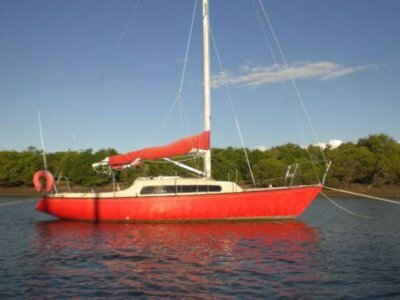 A tandem trailer axle has been outfitted with hull supports moulded to fit the hull shape, on adjustable uprights, and is complete with two long locker bins for sail and gear storage. It also has mast support, frame at the front for bow support and has been designed for this boat. Fully equipped to sailaway, built exactly the same and equipped exactly the same, on a tandem trailer ready to go to the next regatta. Additional costs may be incurred with trailer registration. Price is correct as at May, 2014, but variations can occur with currency exchange rate variations.